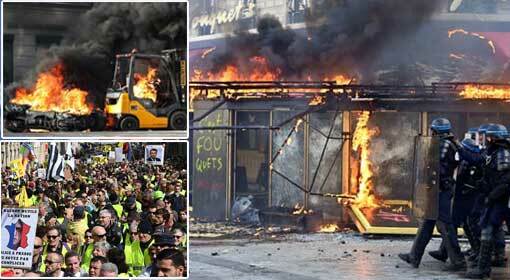 Paris: The new effort of President Macron to find a solution to the Yellow Vest agitation,being held in France for more than two months, has also failed. 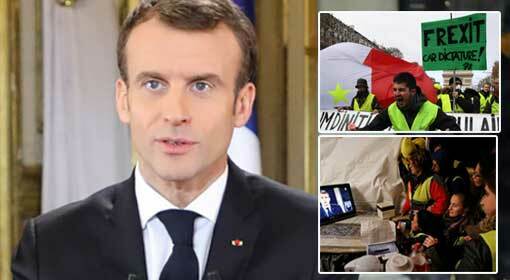 On Sunday, President Macron published a letter addressed to the nation, inviting the Yellow Vest agitators for talks. But the agitators, as well as the political opponents, have criticised that the letter fails to address the fundamental issues. 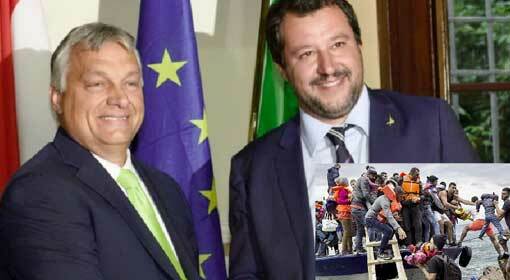 Therefore, the indications are that the Yellow Vest agitations will intensify in the times to come. The French people took to the streets in November, to protest against the policies of French President Macron. The agitators were infuriated as the French agencies as well as Macron preferred to ignore them. 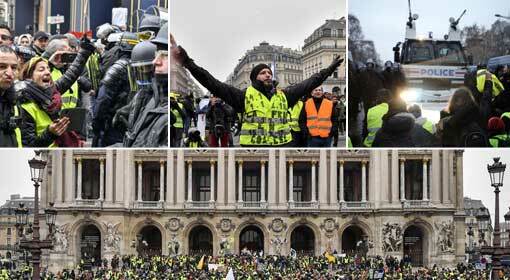 The Yellow Vest agitations are being held in various parts of France including capital Paris, successively for nine weeks and these are being taken note of, even at the international level. Macron has failed to control and stop the protests, and the intensity of the protests is rising all the time. 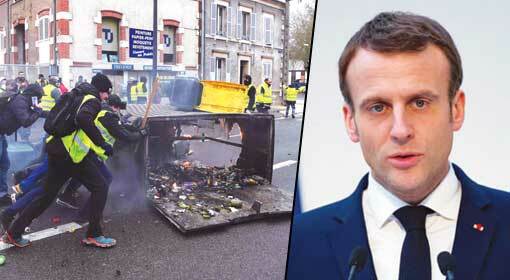 A few days ago, President Macron had accepted that there is discontent in the French people about the government, while recognising the Yellow Vest agitations. But at the same time, had warned of an aggressive action as the protestors were developing wrong tendencies. Ignoring the warning nearly 80,000 demonstrators came on the roads on Saturday. 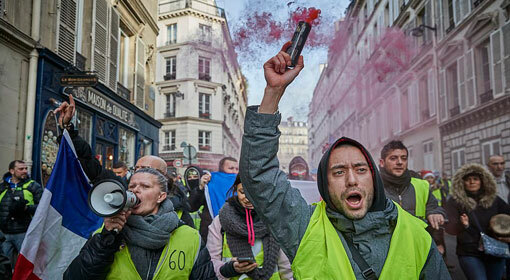 The French government shaken by the increasing support for the protests has once again initiated efforts to resolve the issues through discussions and negotiations. 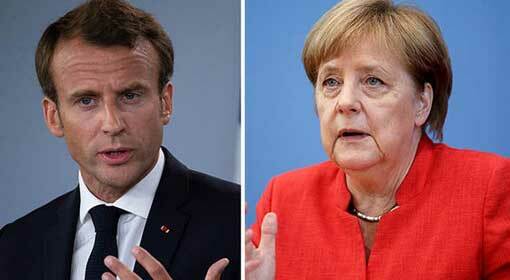 The letter issued by French President Macron on Sunday is believed to be a part of the same efforts. President Macron expressed willingness for talks saying, ‘No issue is trivial for me. I think that we cannot agree on every point and I believe it is a normal thing in a democracy.’ But he warned that the there will not be a compromise on the incentives for the industry, including the taxes on the super-rich. 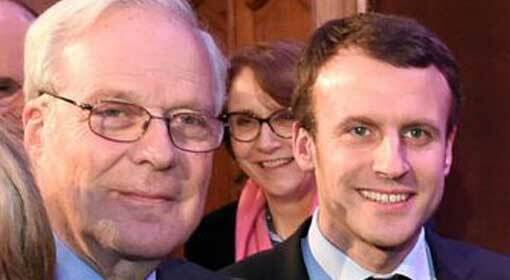 Macron has asked four questions in his letter, which mentions the issues of taxes that can be cancelled, reduction in public expenditure, administrative reforms and referendum. President Macron has expressed a desire to prepare a new agreement after holding national discussions over these issues. He also claimed that he would convert the anger raging in the French people, into a solution. 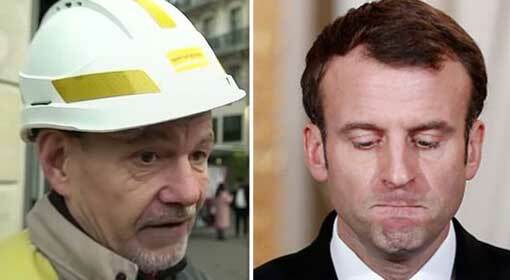 There is widespread criticism about this letter by President Macron, and the Yellow Vest agitators have said that there is nothing new in the letter. At the same time, displeasure was expressed that the President has failed to understand the difficulties faced by the workers and pensioners. Macron’s opponents have lambasted that one can see the attitude of the President from the stance regarding taxing the super-rich.